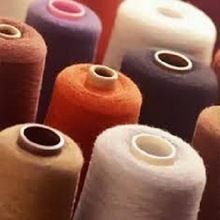 Yarns with special attributes like low boiling shrinkage, FDY for sizing etc, From 50 Denier to 600 Denier – in all types of lustres and numerous fancy yarns, including wide range of Dope-dyed yarns. 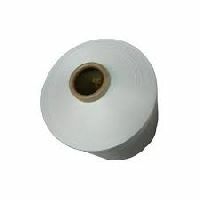 Its quick water absorbing feature makes it used widely all over the world. 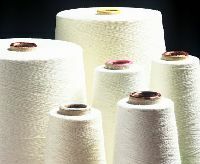 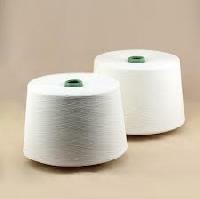 The fine Indian cotton yarn from 'Varnita Textiles' is used by manufacturers of very high quality shirts, sheets, home fabrics and special needs fabrics. 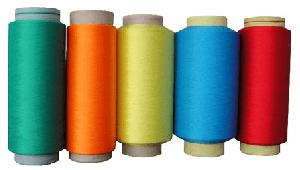 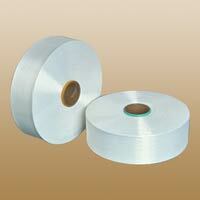 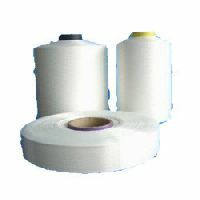 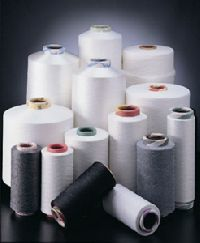 100% Polyster : Polyester yarn range includes counts from Ne 81 to 401 in single and multi-fold. 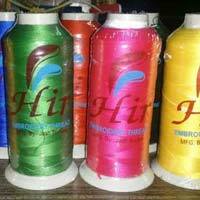 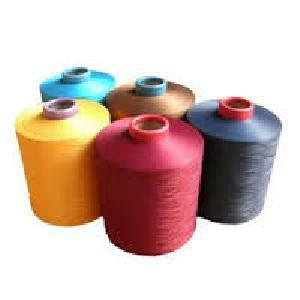 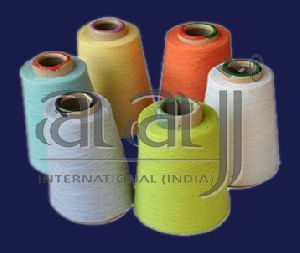 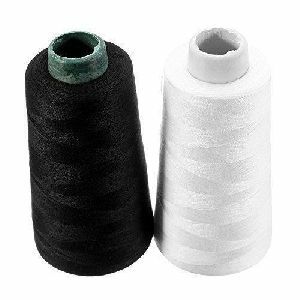 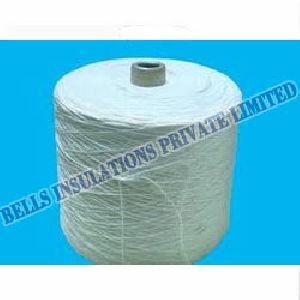 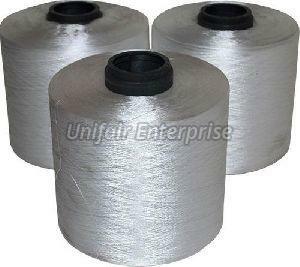 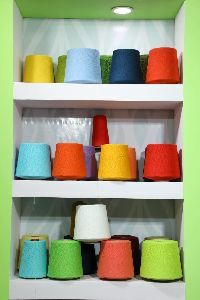 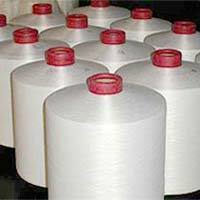 Polyester yarn as required by the carpet industry, can be supplied in jumbo cones of 5 kgs. 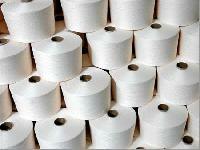 starting from 3 ply onwards. 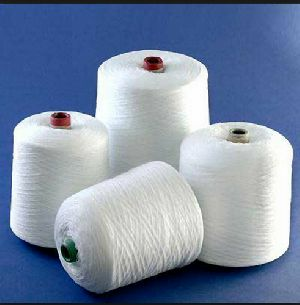 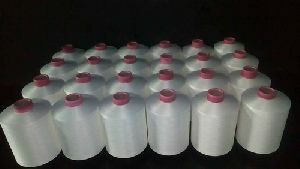 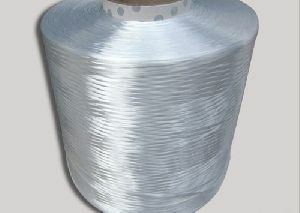 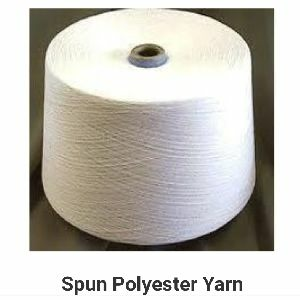 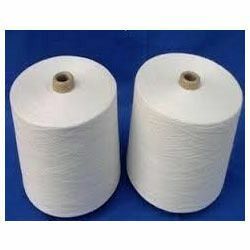 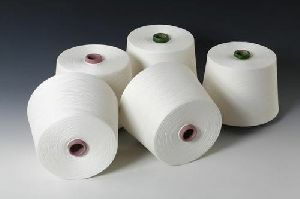 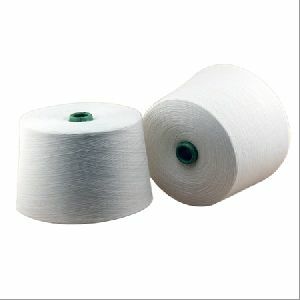 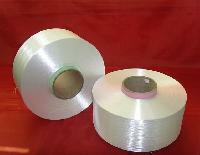 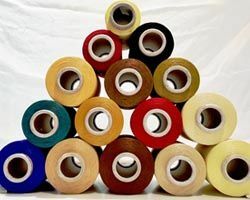 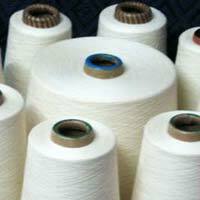 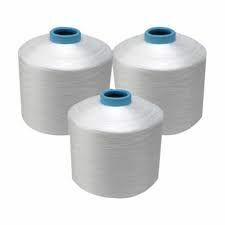 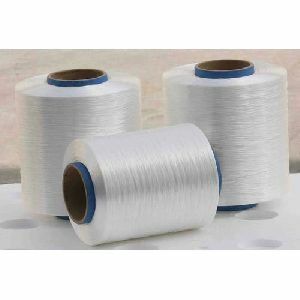 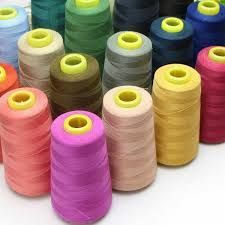 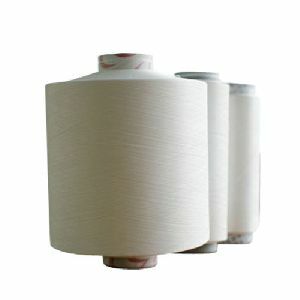 We are offering full dull polyester yarn.